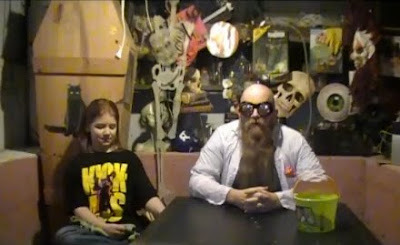 In the fourth episode of the fourth season of Chester Grim's Mausoleum, Chester Grim tries to not offend his audience by playing the short film As Boys Grow. 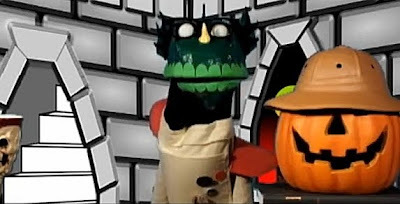 In the second episode of Center Ring Cinema, Chuck DeClown finds more than just the movie Nosferatu when he searches in the theater's basement. 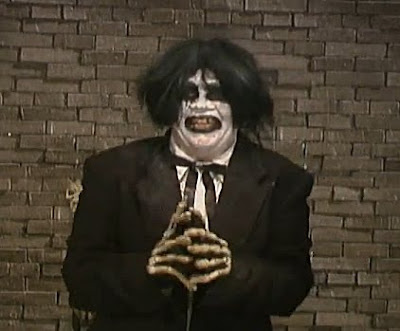 In an episode of Nightmare Cinema from November 2012, Wolfman presents the movie Bride of the Monster, a Three Stooges cartoon, a Green Hornet serial episode, an episode of Tales or Tomorrow, and a variety of clips. 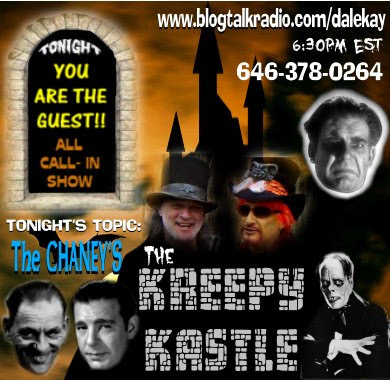 On the November 17, 2012 episode of The Kreepy Kastle radio show, Dale Kay and Halloween Jack discuss the careers of Lon Chaney and Lon Chaney Jr. 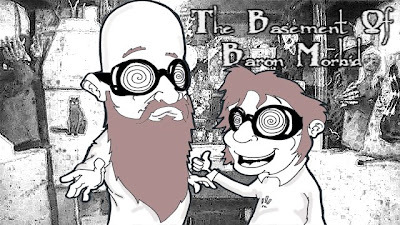 In episode 49 of The Basement Of Baron Morbid, Baron Morbid and Jacques celebrate Halloween as they present the movie Man Beast and an episode of the cartoon Milton the Monster. 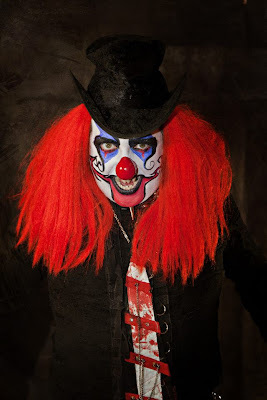 E. Spanto, the host of Bloodshot Theatre, visited the 2012 Monster Con in San Antonio, Texas. 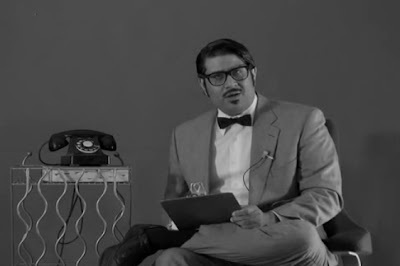 In the fifth episode of season ten of Cinema Insomnia, Mr. Lobo goes back in time to present the very first episode from 1963, when the movie The Atomic Brain was presented. 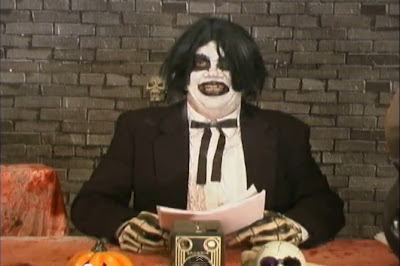 In the second episode of the fourth season of Chester Grim's Mausoleum, Chester Grim continues to try to bring Mr. Wormser back from the dead as he presents the second part of This Is Hormel. 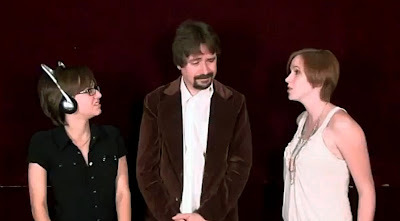 Ormsby, from Ormsby's Cinema Insane, has recorded a video asking people to contribute to the relief efforts of the Red Cross for the victims of Hurricane Sandy. 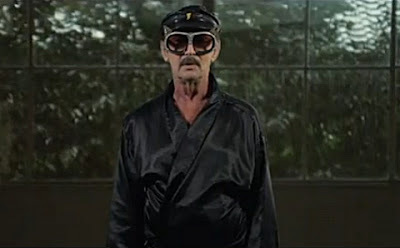 In the eighth episode of the second season of Nite Owl Theatre, Fritz the Nite Owl gets his gi on and presents the movie The Streetfighter's Last Revenge.